What Do the Pinterest/Instagram ‘Buy’ Buttons Mean for PR? 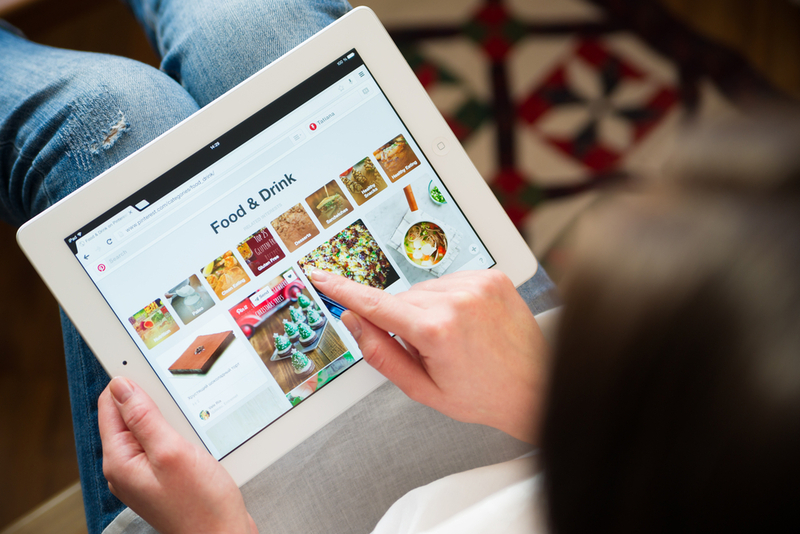 Last week, Pinterest and Instagram both turned heads by confirming rumors that had been floating around for some time: both would be entering the e-commerce market via “buy buttons” and related tools that connect sponsored posts directly to revenue streams for the first time. We know this means bigger credit card bills for social media devotees everywhere. It also means that marketers can finally enter dollar amounts in the “ROI” columns of their social media spreadsheets. But what about PR agencies and their retail clients? We asked some industry veterans for their takes. “The new Instagram and Pinterest units are about instant gratification for the consumer. It changes the whole last-touch attribution model. You’re no longer driving people to a site, you’re delivering a brand experience within another brand. “Pinterest and Instagram have emerged as leading channels for brand and product discovery, so it’s no surprise that those platforms are evolving their ad offerings to better bridge the gap between social media and commerce. “We work with many agencies – public relations and advertising – and find that the firms know the value that Pinterest brings for their clients. And Buy It pins take that to the next level. “[These] announcements along with other social commerce opportunities such as Twitter’s buy button and Facebook’s attempt to offer vendors direct purchases all come with a number of opportunities and challenges. With the exception of the Pinterest button, the others are positioned as ad units, which can be prohibitive for SMBs or those hoping to simply pilot the program. In some instances it even asks merchants to switch their payment processing services, which can be a logistical nightmare as well as an excuse expensive switch. The basic lessons, then, it that clients must be even more strategic about the material they share on these networks–and that the act of drawing a direct line from a brand’s story to a consumer’s point of sale has never been more important. What do we think? How have these new tools changed our approach to campaigns involving Instagram and Pinterest?